January 23rd Is Our 1 Year Anniversary! for helping to make our 1st year SO great! Every time you make a purchase you’re entered into our drawing for a $50 URBAN EMPORIUM GIFT CARD! We’ll be celebrating with mimosas, cupcakes and live music from guitarist Dave Sky from Noon-2 pm! 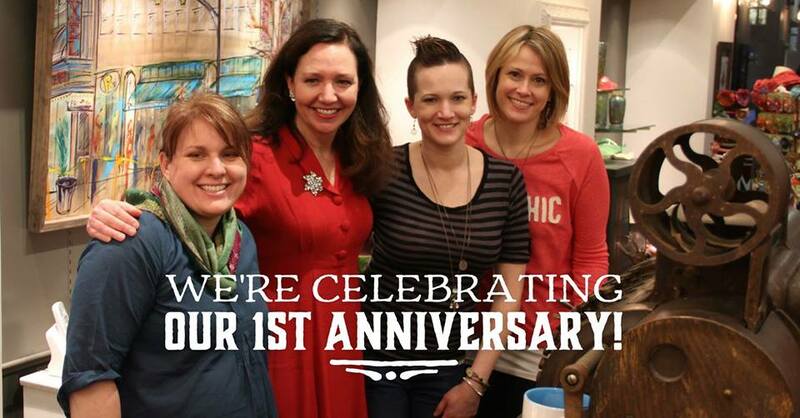 Thanks again for your support in our first year, we look forward to celebrating with you!